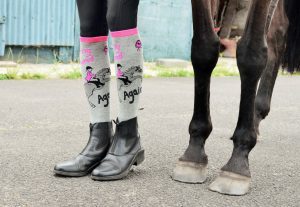 The couple behind My Horse Box, a luxury equestrian subscription box company, are launching their own range of riding socks. 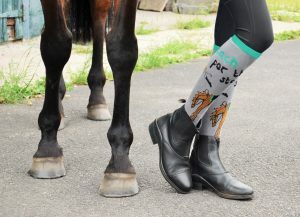 My Horse Sox will be selling fun, quirky and comfortable socks for equestrians, and the first collection is being launched via Kickstarter. 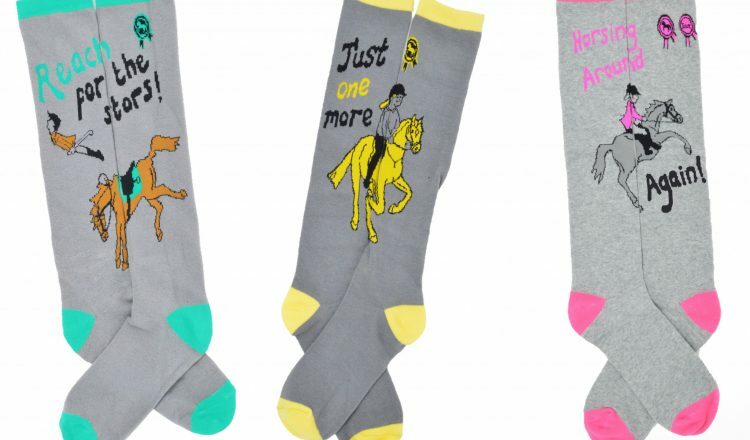 The range contains three designs, each featuring a hand-drawn horse and rider and some motivational text. 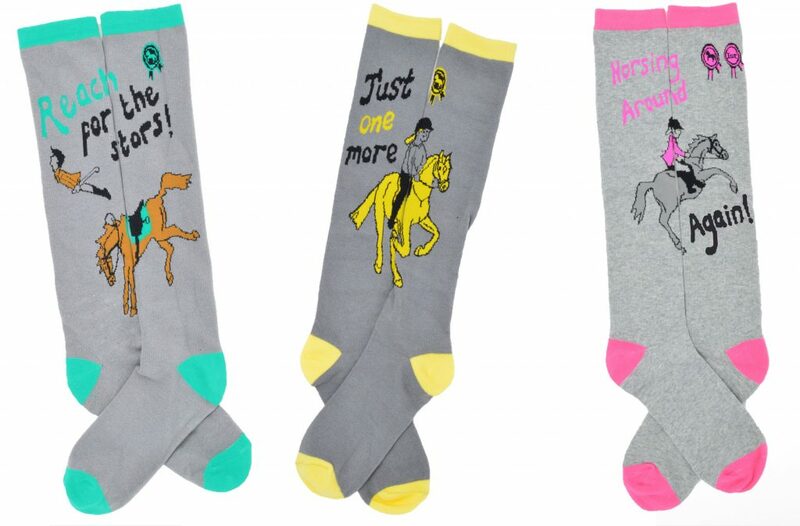 The turquoise pair reminds you to “Reach For The Stars”, the yellow pair encourages you to have “Just One More” jump, and the pink pair applaud you for “Horsing Around – Again!”. Kickstarter works by taking a ‘pledge’ from customers in exchange for the delivery of their chosen product once the manufacturing process is complete. 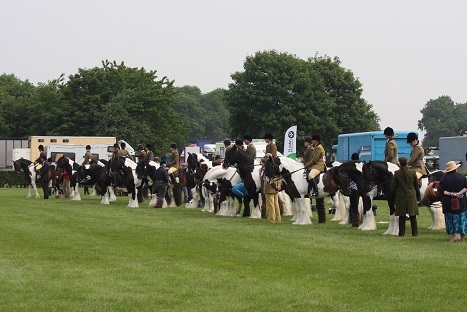 In essence it’s a pre-order system which allows the project owners to raise capital and gauge customer preferences before the garments are made. 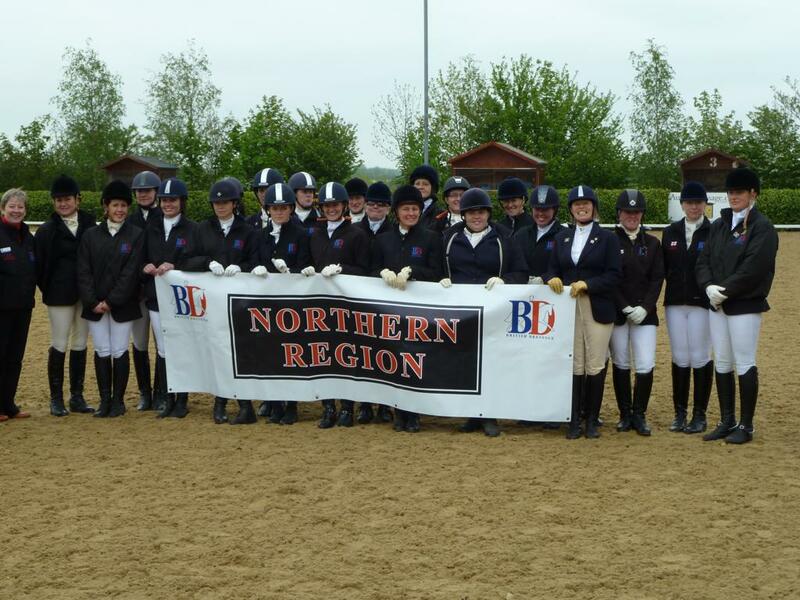 My Horse Sox has a project goal of raising £3,000, and pledgers who back the project will only part with their money once the goal is met. If the goal is not met, nothing will be manufactured, so the only way to get your hands on a pair is to help back the Kickstarter. The Kickstarter will end on Sunday 26th of August 2018. 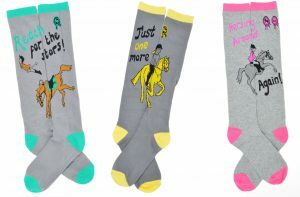 One pair of socks can be pre-ordered by pledging £6 or more, and you can pre-order gift packs of 3 pairs (£16) and 9 pairs (£42). There is also a wholesale option for retailers.